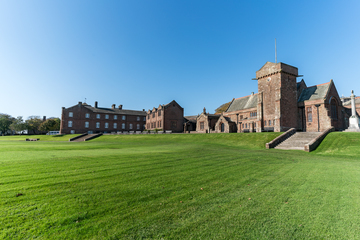 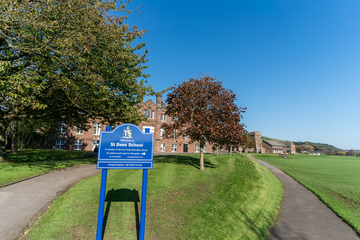 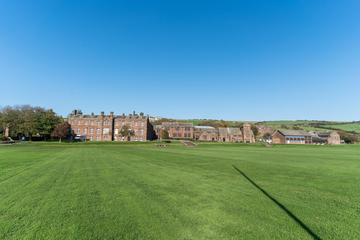 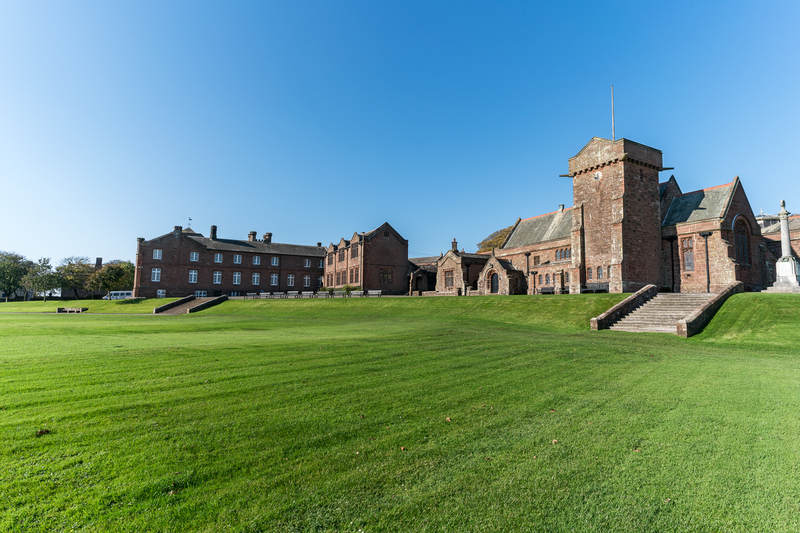 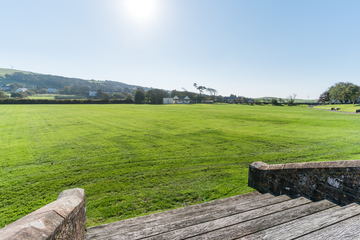 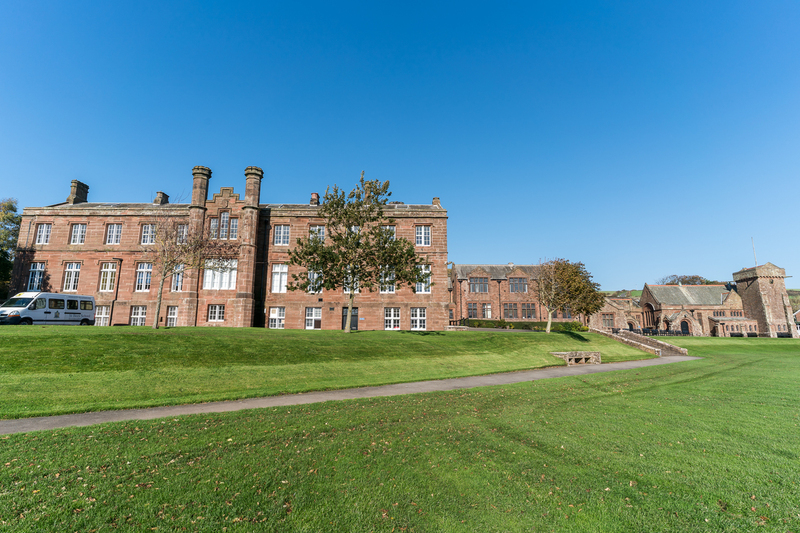 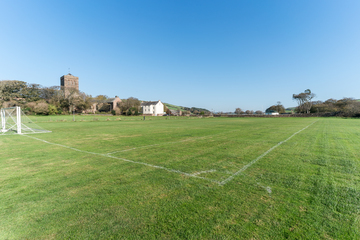 St Bees School is a co-educational independent school located in the West Cumbrian village of St Bees which caters for day, full, weekly or flexi-boarder. 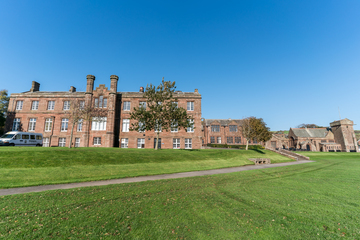 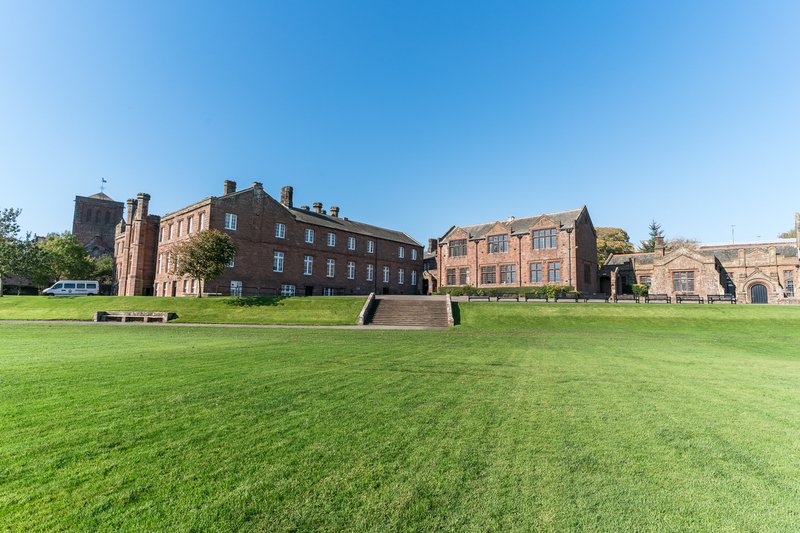 Founded in 1583 by the then Archbishop of Canterbury Edmund Grindal as a boys' "free grammar school", it was later a member of the Headmasters' and Headmistresses' Conference and was co-educational from 1978. 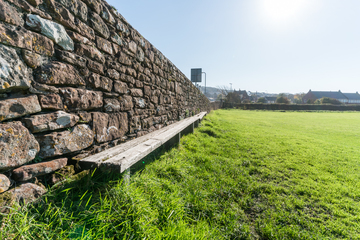 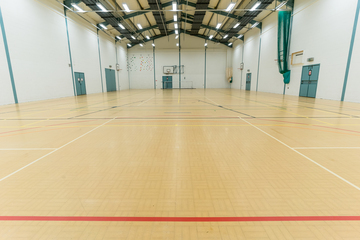 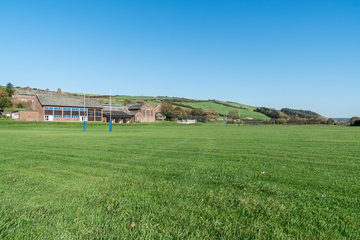 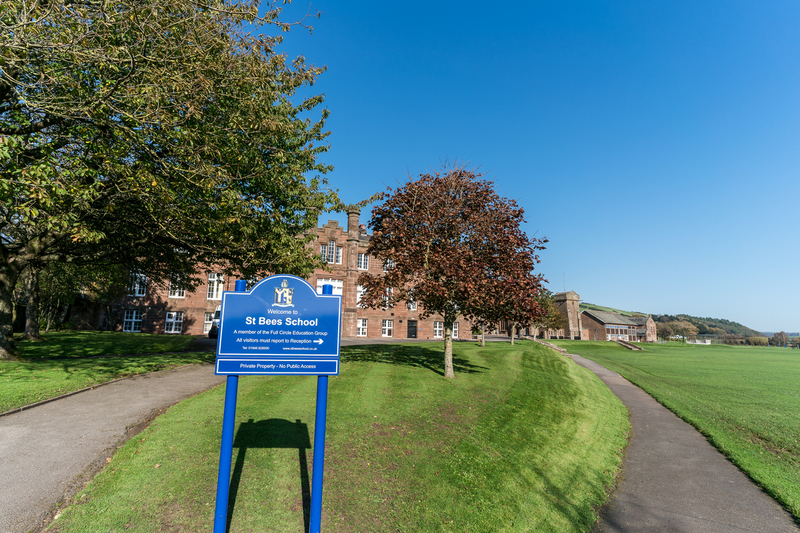 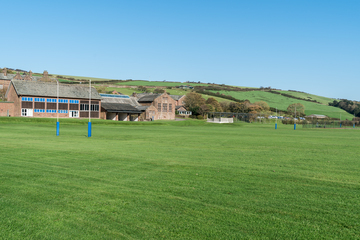 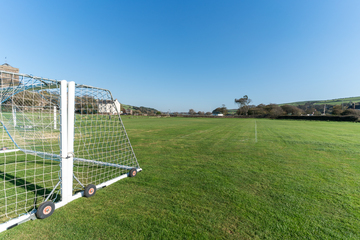 St Bees School benefits from state-of-the-art facilities including a large sports hall, swimming pool and tennis courts as well as other sporting and non-sporting facilities. 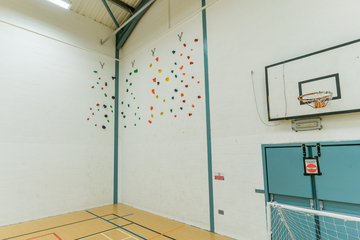 The facilities allow us to provide students with a full range of sporting activities within extra-curricular activities and within the curriculum. 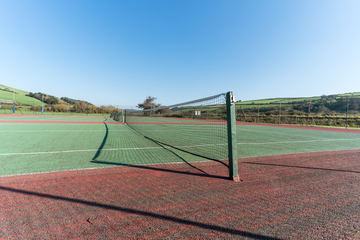 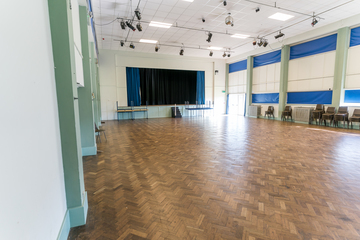 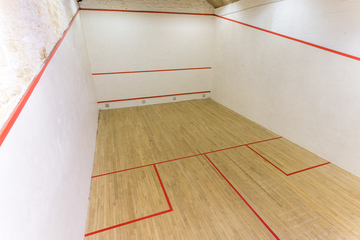 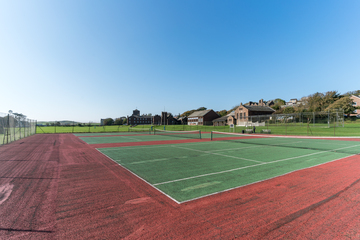 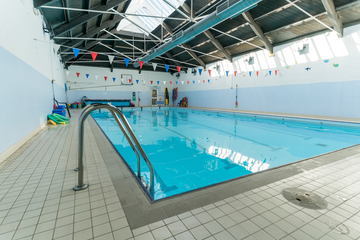 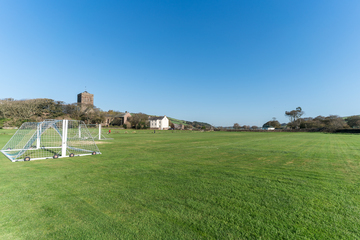 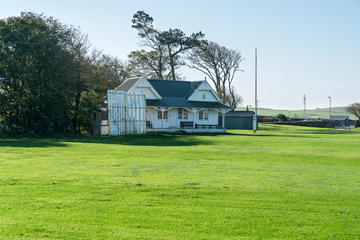 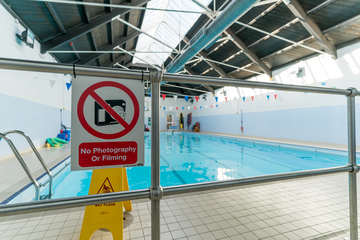 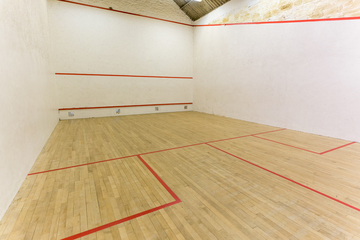 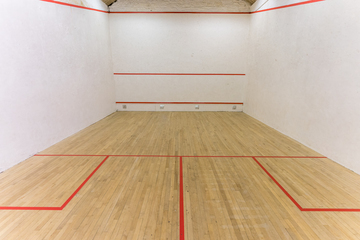 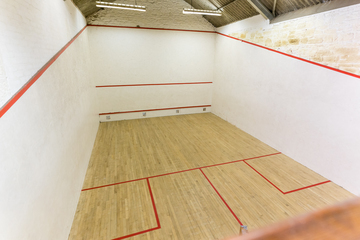 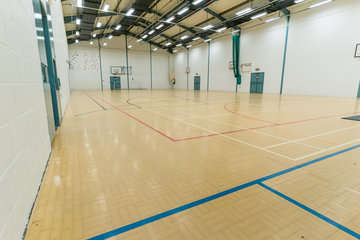 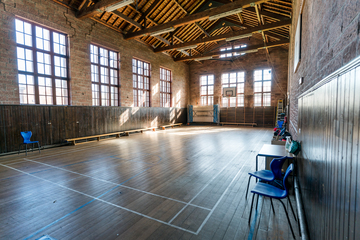 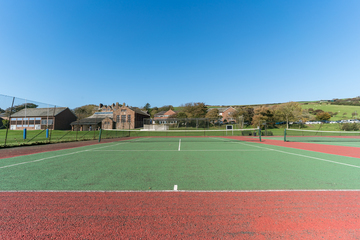 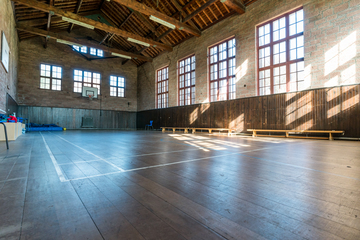 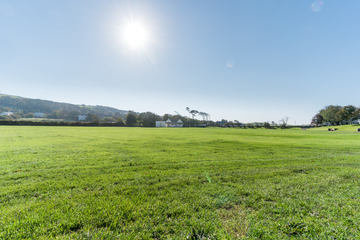 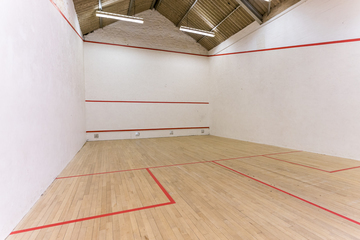 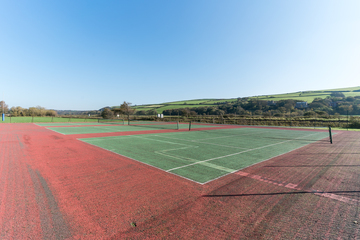 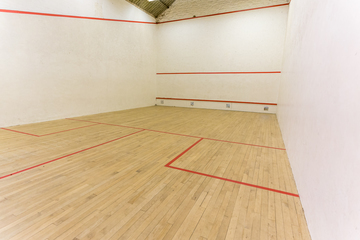 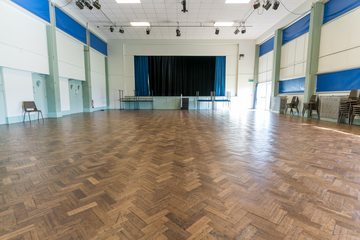 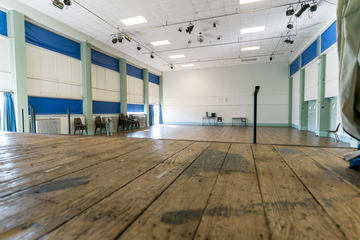 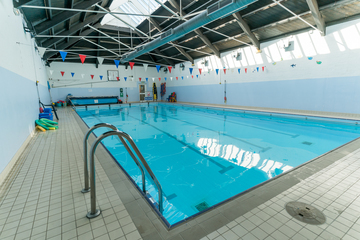 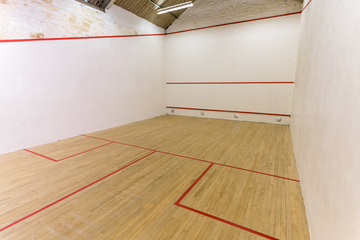 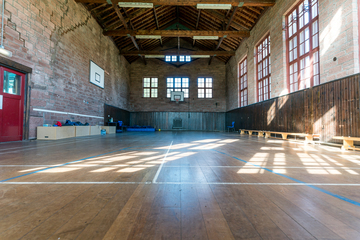 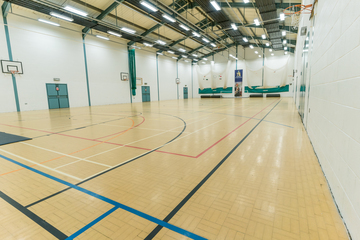 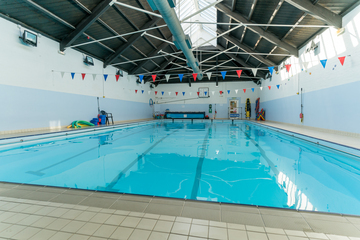 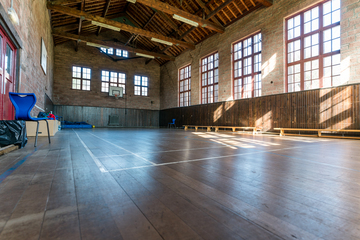 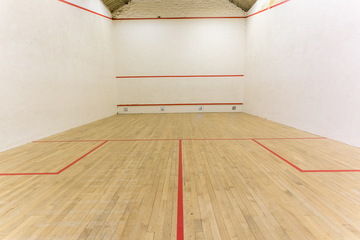 Facilities include: Football pitch, memorial hall, gym, sports hall, squash courts, swimming pool and tennis courts.